March 2017 Design Trends: Wall Beds, Backsplashes, 3D Tiles, and More! Need a place for guests, but don’t have the room? 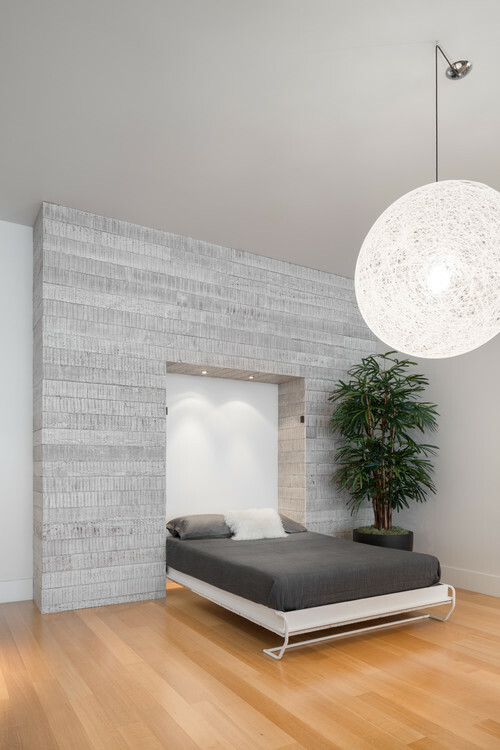 Consider a space-saving wall bed. Interested in sustainable living? 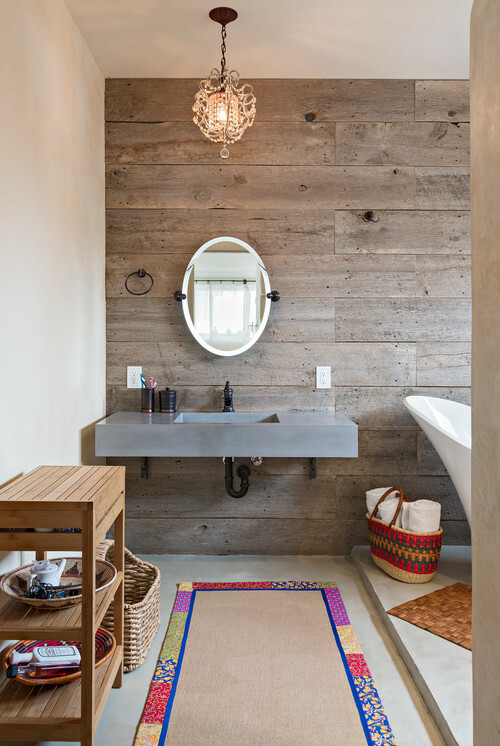 Recycled wood is a responsibly sourced material that gives a rustic feel to any room. 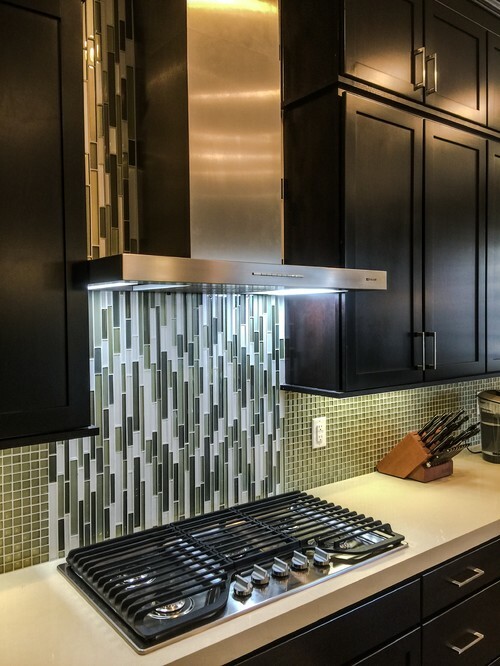 A glass sheet backsplash on the wall behind your stove gives a modern touch to your kitchen. 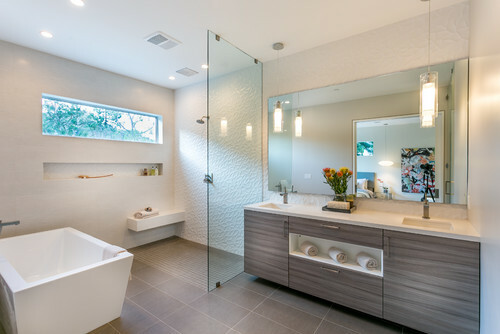 Looking to add more depth to your bathroom? 3-D tiles are a great way to add interest with a monochromatic coastal scheme. Instead of putting a desk in your children’s room, choose a hallway, loft or corner of a family room and turn it into a dedicated homework station. Older PostBacksplash Envy: If Only You Had More than One Kitchen . . .